Our postal mailshot data is the cleanest in the industry. It is cleaned monthly by our group sales and data experts and is updated on our postal mailshot system. We can produce postal mailshots in exactly the same format as our eShot campaigns. Equally, as with our digital marketing, we are able to target geo-targeting regions or verticals according to your requirements. 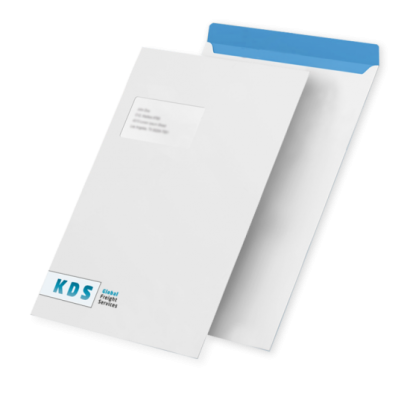 If you have a company brochure or leaflet that you would like to post, this is an excellent form of marketing which we can manage for you.